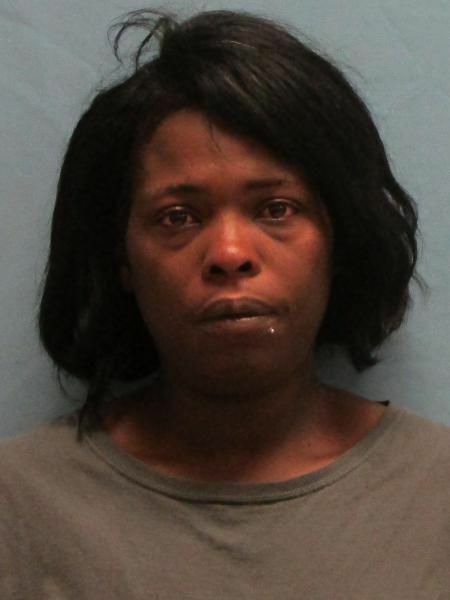 Arkansas’ Medicaid fraud Inspector General referred Evitta Walker, age 34, to the state attorney general’s office to face charges of defrauding Arkansas’ Medicaid program. Jail records from Pulaski County indicate that Walker was arrested on December 11th. Although a relatively low bond of $2,500 was set by the court, prosecutors indicate she is being held at the jail. The state has not yet released details on the arrest, however, they have reported that she was billing the taxpayer Medicaid system for services not eligible for reimbursement. Under Arkansas law, Medicaid fraud is a class C felony punishable by 3 to 10 years in prison and a fine of up to $10,000. Arkansas has a Medicaid Fraud Control Unit dedicated to fighting fraud statewide. In 2015, the state obtained 22 criminal convictions and 14 civil settlements. Their efforts saved taxpayers millions of dollars. To get those arrests and settlements, however, the state relies on whistleblowers with inside knowledge of the fraud to come forward. Although Arkansas is one of 21 states without a whistleblower award program, the federal False Claims Act will pay awards for Medicaid fraud information in Arkansas. Under the federal law, people with inside information about healthcare fraud can earn an award of up to 30% of whatever the government collects from the wrongdoers. Medicaid fraud costs Arkansas taxpayers millions of dollars each year. Billing clerks, nurses, technicians, bookkeepers and other health care professionals with inside knowledge of fraud are the most valuable tool our government has to detect misconduct and recover Medicaid dollars lost to fraud, waste and abuse. The federal False Claims Act offers large cash awards to whistleblowers with inside knowledge about healthcare fraud. Not only do whistleblowers save taxpayers billions of dollars each year, they also protect patients from receiving medically unnecessary or dangerous care. To qualify, you must be the first to report the fraud to qualify for the cash whistleblower award. For more information, visit the Arkansas Medicaid fraud information page or report online here.